Ensure the safety of your family and friends, especially young children around water with proper safety barriers. It's a legal requirement that all swimming pools and spas capable of holding water more than 300mm deep must have suitable safety barriers. If you occupy a property with a swimming pool or spa you must make sure the safety barriers are maintained and operating effectively at all times. 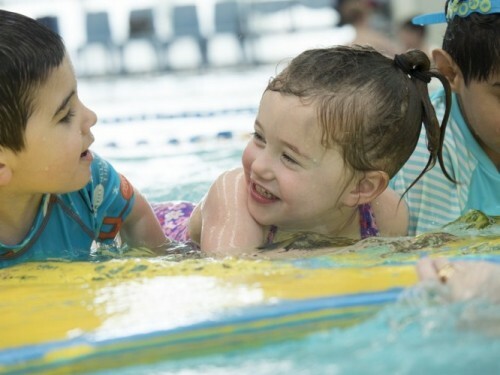 Compliant barriers around a pool or spa and constant supervision, especially with regards to children under the age of five years, are two important safety measures that can help keep young children safe around pools and spas. All gates must have self-closing and self-latching devices that operate effectively at all times. No tree branches, pool pumps, pot plants or other items which can be used to climb over the barrier within a 900mm radius of the gate or fence. Fences (especially boundary timber paling fences) must be in good repair and non-climbable. Gates should be closed at all times, except when entering or leaving the area. New swimming pools in Victoria require four-sided pool fencing as stated in the Building Code of Australia 2015 and the relevant Australian Standard. If you don't comply with the requirements you may get fines over $7500. You can request an inspection from Council building inspectors to ensure your pool or spa barriers are up to current standards and compliant (fees apply). Contact Council’s Building Services and Planning Compliance Department on 9249 4000 for more information. Brimbank City Council has set a target to increase the City’s tree canopy coverage from 6.2 per cent to 30 per cent over the next 30 years. The target is set in the Draft Urban Forest Strategy 2015 – 2045. 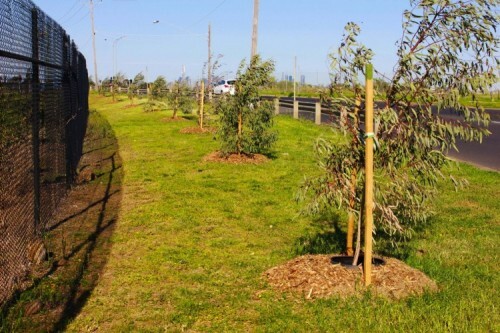 The strategy focuses on planting and protecting trees to improve canopy coverage across Brimbank. You can provide feedback via our online survey until Saturday 12 December. Council needs to increase the City’s canopy cover by planting trees on streets, in urban parks, along waterways and encouraging planting in private open space. The ultimate aim is to deliver positive health and social outcomes for the community, and reduce the impacts of heat, pollution and noise. An additional benefit will also be a better environment for wildlife. create understanding and positive community attitudes towards the Brimbank Urban Forest. The Draft Urban Forest Strategy expands on the Council-endorsed Greening the West initiative. Sessions will take place in November 16 and 20. For details of the sessions, including times and venues, visit Brimbank Votes or phone 9249 4000 to register for sessions. The session will be presented again in March 2016. The Sunshine Leisure Centre outdoor pool is now open for summer! Visiting a pool is a great way to cool off on a hot summer day – but don’t forget about water safety. Children under 5 need to be within arm’s reach of a parent or guardian over the age of 16. 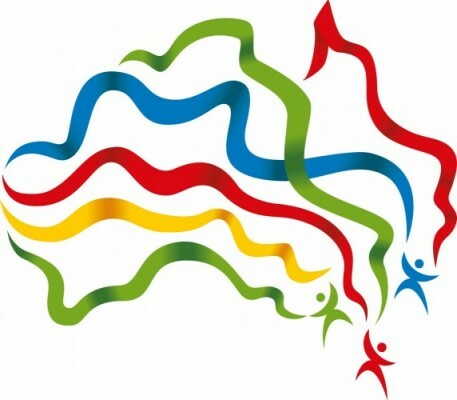 Children under 10 need to be actively supervised by a parent or guardian over the age of 16. Do you know how to align your finances to your overall strategic business objective? Budgets and forecasts are integral to the success of a business. This seminar explains the difference between a budget and a forecast; the key elements to a good financial strategy; and how to develop an effective profit and loss budget and cash flow forecast that can effectively assist businesses to evaluate and monitor the strategic objectives of the business.